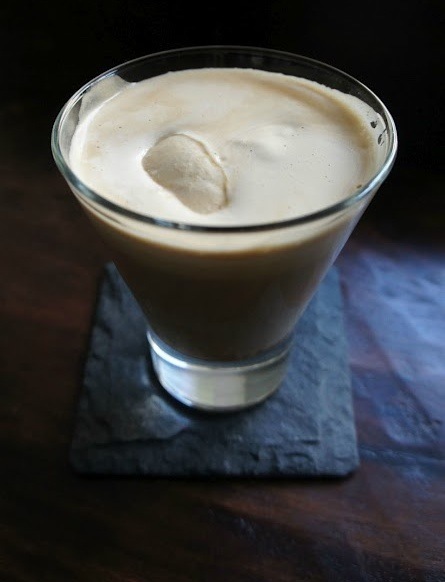 For a new take on coffee and dessert, try our recipe for Caramel Affogato, a scoop of ice cream “drowned” in espresso. The classic duo creates one mouthwatering treat that is sweet and creamy, yet bold. Start by placing one large scoop of ice cream into a cup and placing it into the freezer for 15 minutes to an hour to harden. Using your EC100 Espresso Machine, brew the espresso into a small cup. Once espresso is done brewing, remove the scoop of ice cream from the freezer and slowly pour the espresso shot over the ice cream. Enjoy immediately. NOTE: Any combination of ice cream flavors and ice cream toppings can be used to create your own Affogato. What is your favorite combination?